Bonnie is sired by One Kool Krymsun, who is sired by the great One Hot Krymsun! 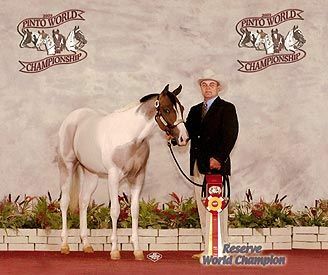 Her dam is a World Wide Paint Horse Congress and NSBA Champion, as well as a multiple Futurity winner. Bonnie has produced several foals sired by By Appointment Only that are cleaning up the show pen. 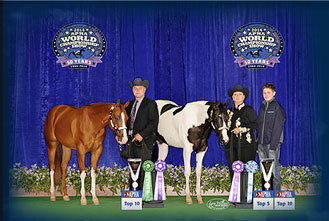 Her daughter Only For Pleasure placed in the Top 3 at the APHA World Show and was a multiple Futurity winner. 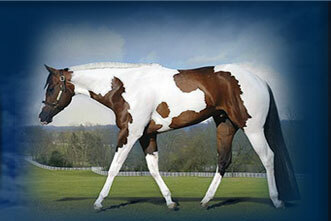 She is currently in foal to By Appointment Only for a 2016 foal.